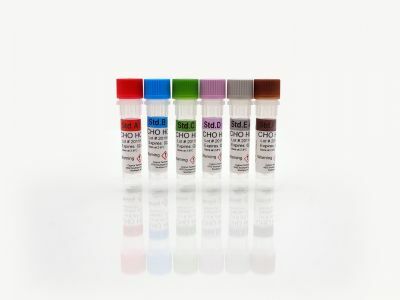 This CHO HCP 3rd Generation ELISA Kit uses a more broadly reactive antibody than our earlier kits and incorporates a number of other improvements for the detection of CHO HCPs. 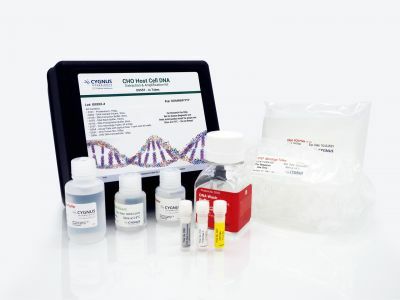 The "CHO 3G" ELISA is more sensitive than previous kits, able to detect HCPs in the range of 100 parts per billion for a variety of antibodies and other therapeutic proteins expressed in CHO. 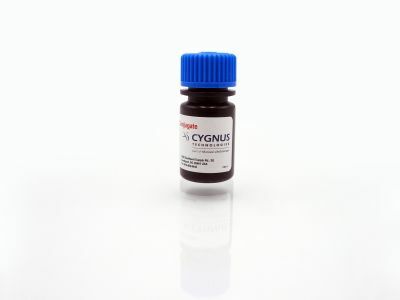 It has been extensively qualified with a large number of drug substances and in-process samples. 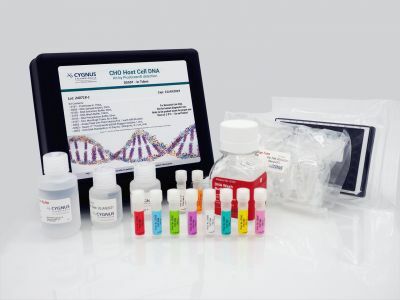 This data indicates the kit is truly a generic method that can likely be validated as not only a process development tool, but in most cases as a lot release test, eliminating the need to develop a custom or process specific assay. The antibody has been evaluated for reactivity to individual HCPs using the conventional 2D Western Blot as well as a method we have shown to be superior to 2D WB, which we call AAE, Antibody Affinity Extraction. 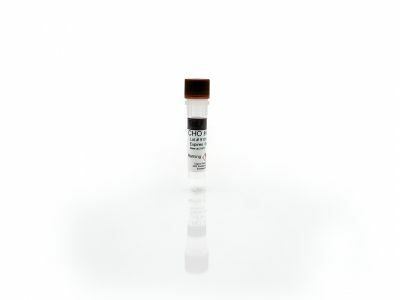 AAE demonstrated the antibody is reactive to more than 1000 individual HCPs from conditioned media and cell lysates in both a CHO-S strain as well as a K1 strain. These 1000+ HCPs represent more than 98% of the total mass of protein as indicated by protein detection methods orthogonal to ELISA. As such, this antibody may overcome concerns about missing any significant individual HCPs. 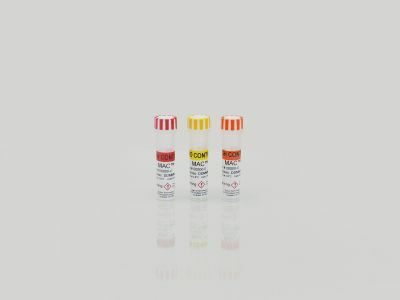 This ELISA is also more robust than the earlier kits showing less sample matrix interference and improved dilution linearity. 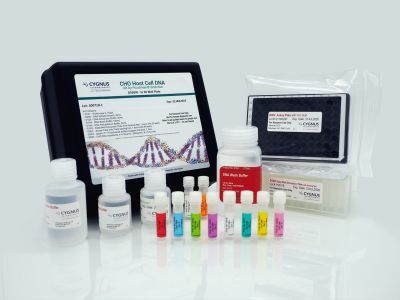 If you have found the F015 and CM015 kits lacking in any way meeting your HCP detection needs, or if you are considering the need for a process-specific assay, we recommend you evaluate this 3rd Generation CHO HCP ELISA kit.